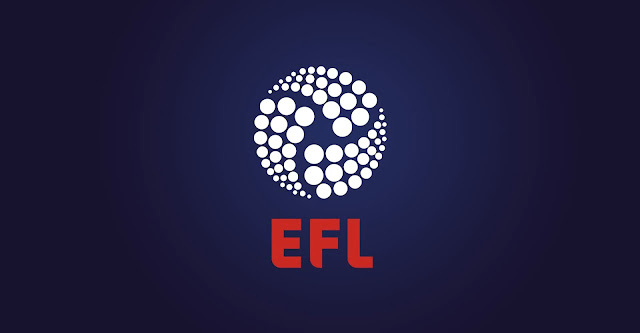 In a statement, released via EFL.com, they confirm; EFL Clubs have agreed, at their 2016 summer conference, to pilot a new format for the EFL Trophy as part of their ongoing commitment to creating more and better home grown players. Central to the competition will be the introduction of a new group stage format with 16 regional groups of four teams. The top two teams will progress to the knockout stages of the competition with the final staged at Wembley Stadium in April 2017. Full details for 2016/17’s competition will be finalised within the next 14 days.